Michele's Estate Jewelry and Silver (buy and sell) located in the heart of Vail, Colorado specializes in Estate jewelry, sterling silver flatware, and holloware. 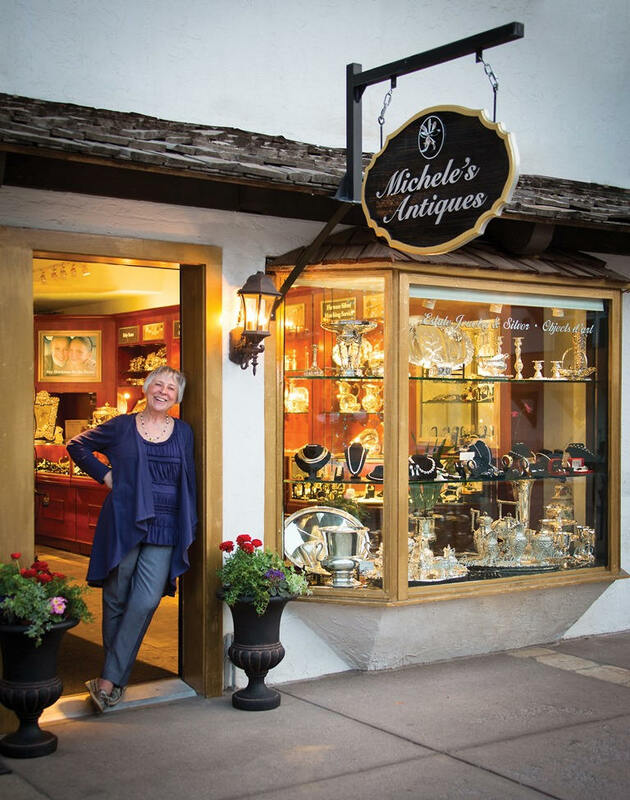 A family run business since 1975, Michele's is unsurpassed in Vail for quality and prices and also offers a full repair service for silver. When in Vail, please come see our fine selection of antique and contemporary estate jewelry and our fine silver located on Gore Creek Dr. in the heart of Vail.